Although I know that food bloggers are usually happy to get something served, it was with some uncertainty that I offered seven of the country’s foremost food bloggers on home baking muffins. And that with something as original as fenalong and raspberry. Fortunately, the verdict fell in a positive direction. And then there is probably also a big chance that you will like them. This week I traveled with the seven muffin-eating food bloggers on a trip to Tynset. We were going to see and learn more about food production in the hamlet Tynset. I, who work with the spa food daily in Nortura, joined the hostess (more about the trip!). That’s how the breakfast muffins came into the picture. On the five-hour trip, it was a good meal with some good luck. Whip the eggs airy in the kitchen machine. Paint oatmeal and almonds to flour in a blender or similar. 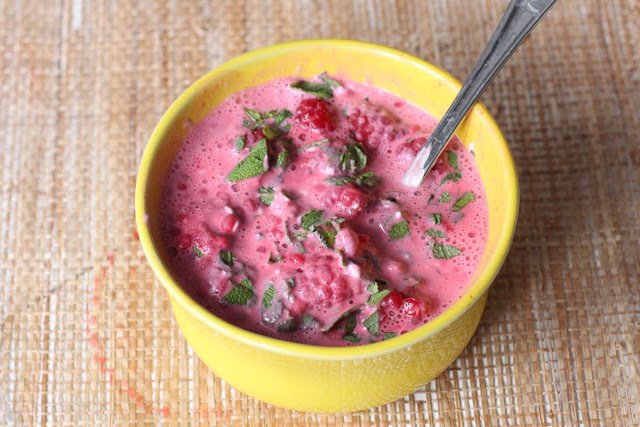 Mix together raspberries (use frozen ones, make them thaw first. Also have fruit juices), philadelfia cheese and finely chopped sage. 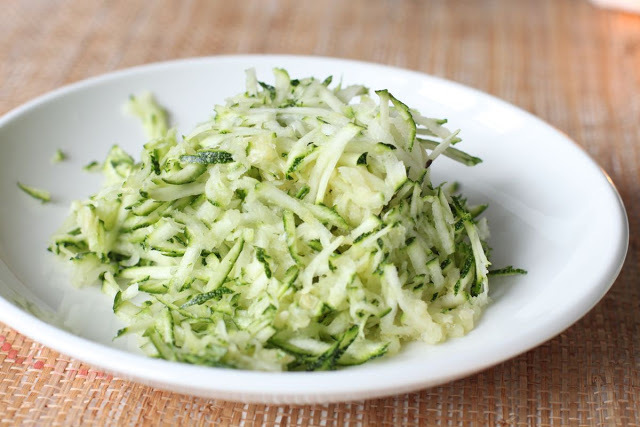 Cut the fenalary into smaller pieces or strips. Mix oatmeal, almond flour, baking powder, salt and milk with the eggs. Gently stir the squash, the cheese mixture and finally the fenaline. Fill the muffin shapes (silicone-coated shapes work well without lubrication) stirring and fry the muffins in the middle of the oven for 35-40 minutes. Cool on the grid. Please store the muffins in the freezer and pick up if necessary. These are perfect to be prepared for those days you know you will need a healthy snack on the move. 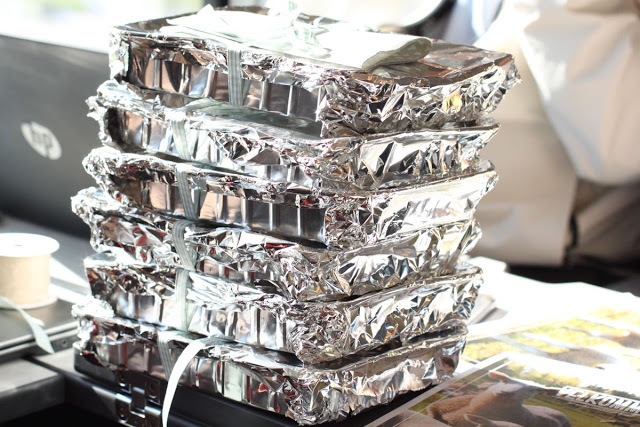 Breakfast packs ready for serving. 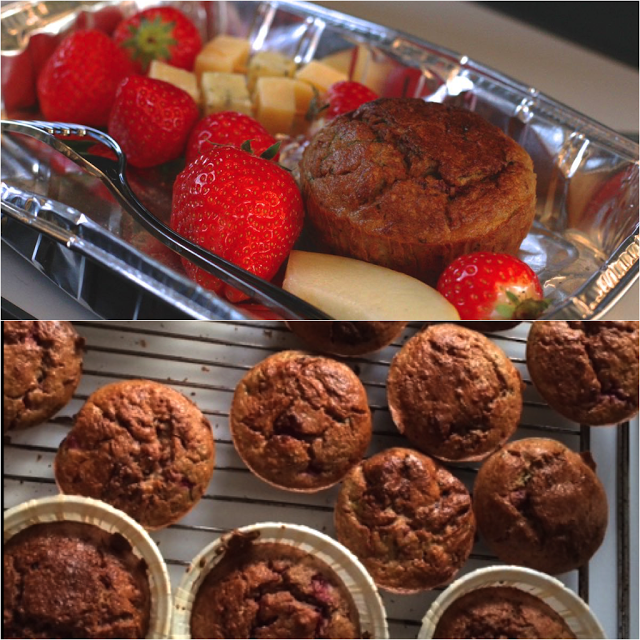 Muffins with fenal years, raspberries and sage may be a surprising combination, but you the world as it works!